The post TFBTV Halloween Special 2017 (4K UHD) appeared first on The Firearm Blog. 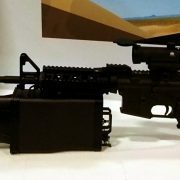 The post DRONE SNIPER Introduced by Jammer Korea at [AUSA 2017] appeared first on The Firearm Blog. 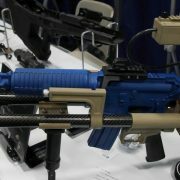 The post MSBS “Grot” Modular Assault Rifle from FB Radom Displayed at [AUSA 2017] appeared first on The Firearm Blog. 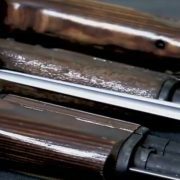 The post Chinese vs. Russian AK – Kalashnikov Concern Media Releases English-Language Video Series appeared first on The Firearm Blog. 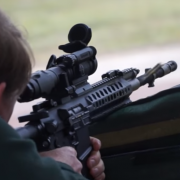 The post Rheinmetall RS-556 Rifle Interview via DefenseWeb appeared first on The Firearm Blog. 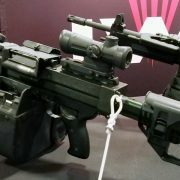 The post IWI NEGEV 5.56mm & 7.62mm Light Machine Guns Shown Off at [AUSA 2017] appeared first on The Firearm Blog. 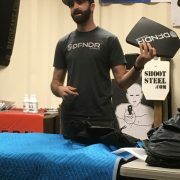 The post DFNDR Light Weight Composite Body Armor | Big 3 East appeared first on The Firearm Blog. 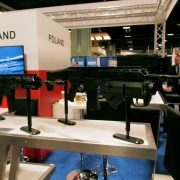 The post AimLock Stabilized Weapon Platform Displayed at [AUSA 2017] appeared first on The Firearm Blog. 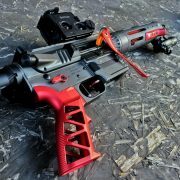 The post Review: Naroh Arms Billet Aluminum Grips & Accessories appeared first on The Firearm Blog. 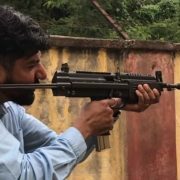 The post Indian PDWs: JVPC/MSMC Carbine appeared first on The Firearm Blog. 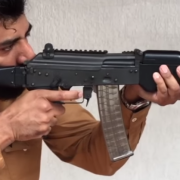 The post Indian PDWs: AMOGH/MINSAS Carbine, the INSAS That Never Grew Up appeared first on The Firearm Blog. 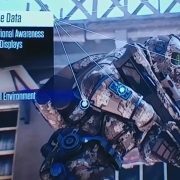 The post “SOLDIER OF THE FUTURE” Concept Displayed by US Army at [AUSA 2017] appeared first on The Firearm Blog.